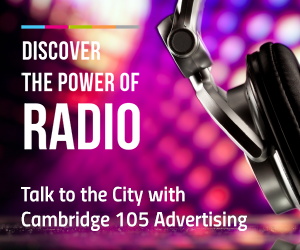 Tim Willett presents Cambridge 105 Radio’s flagship show dedicated to local and unsigned music. 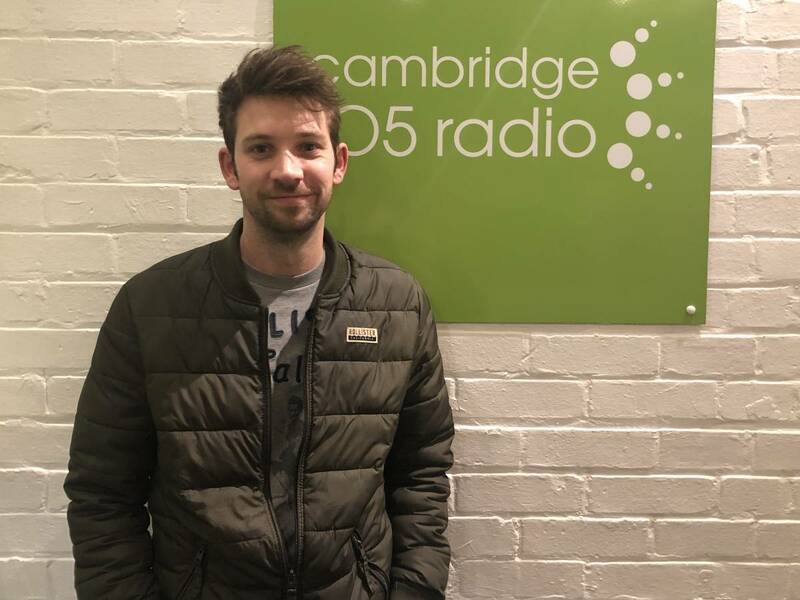 This week, singer song writer Dan Bond drops in with tales of the year he’s spent travelling Australia and Asia. 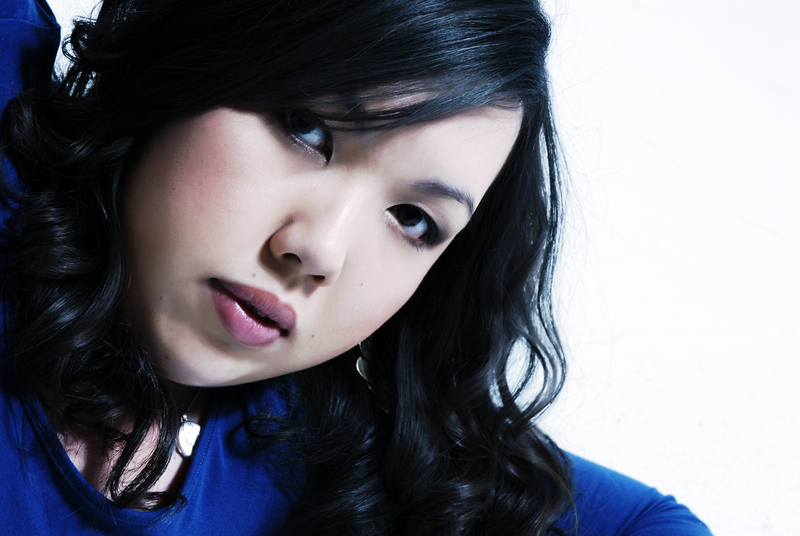 The latest Unsigned Chart and we look ahead to the big gigs taking place over the coming week.